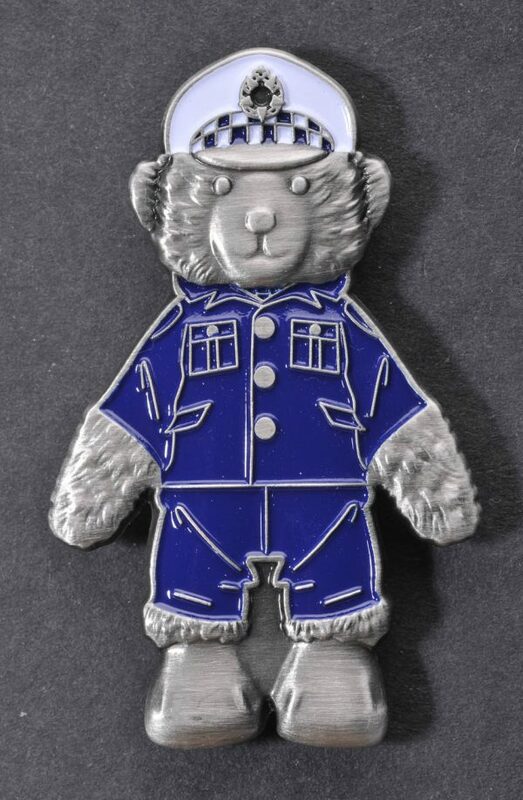 Now a collection of metal badges to match each of our Constable T. Bears. 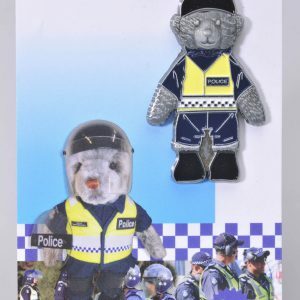 This is the first to be released and matches the 2004 (Edition 5) Constable T. Bear in ceremonial uniform. The badge is lovingly crafted with an antique, silver appearance and hand painted. 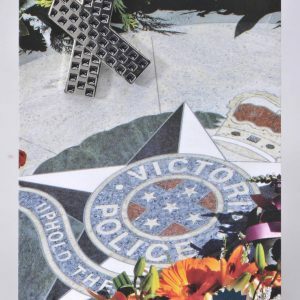 Each badge is laser-engraved with its own number of authenticity. 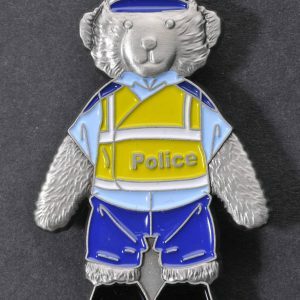 Customers can register to receive news of each new badge issue.